Team Games are special mathematical puzzles and problems which produce real co-operation between the members of a team. 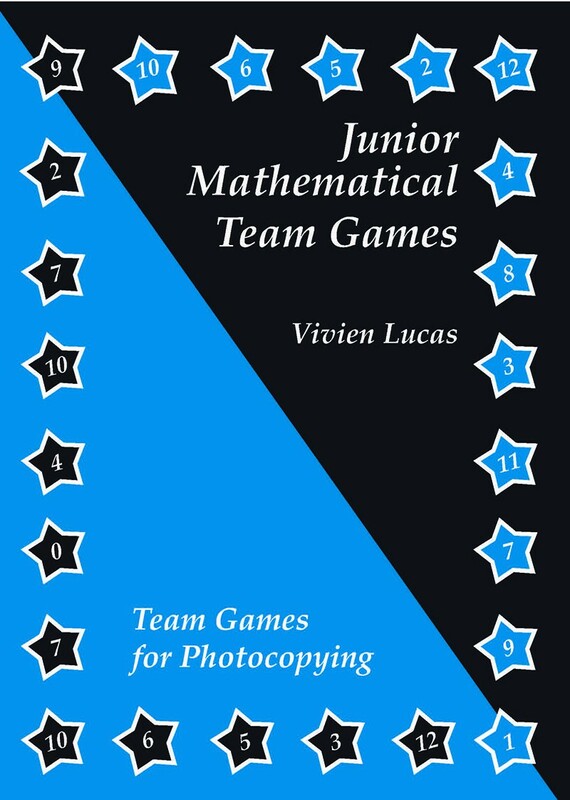 The secondary school version of this book Mathematical Team Games has sold tens of thousands of copies and been used successfully all over the world. 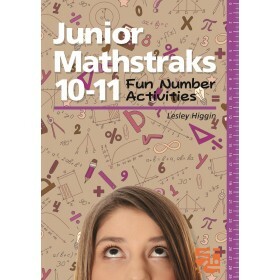 This new version for ages 7-11 provides creative ideas in a format that is easy for teachers to implement. Children of every ability level will enjoy an enriching experience. The mathematical content is that of the normal curriculum and whether you call them games, puzzles or problems they undoubtedly offer a very positive experience at a variety of different levels. Each player only gets some of the information and so all must play a part in arriving at a solution. These tried and tested team games are provided in photocopiable form and once it is realised how well this format works, it will not be difficult to construct more for yourself. Templates to do so are included in the book. 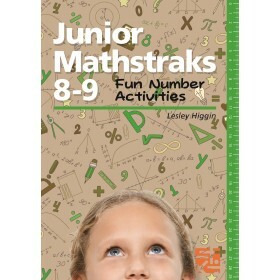 Subjects of the 14 Activities include: • Fractions • Shape • Multiplication and other operations • Primes and attributes of number • Data handling • Reflection • Magic Squares • Codes Ideal for junior schools regular use, but also great fun for after school clubs such as mathematics clubs, seeking to run short activities. Mathematics days or weeks run in school will be greatly enhanced by their inclusion.